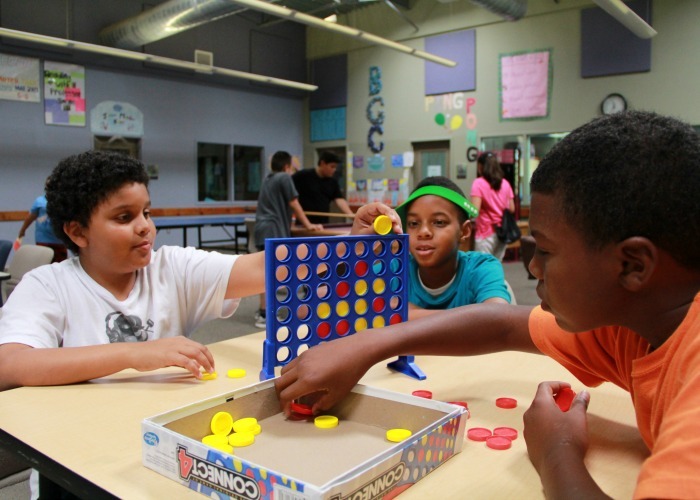 Each quarter, Boys & Girls Clubs of Greater Sacramento updates a "Wish List" of supplies, materials, and other items that are needed for our Club programs and general operating needs. Your donation of in-kind products are greatly appreciated and help us to ensure the highest level of programming for our Club Members. NEW! Shop online from the Boys & Girls Clubs of Greater Sacramento Amazon Wish List! Enter your name and address in the billing section To ensure you receive acknowledgement of your contribution please email your name, address and items ordered to Shannon McPhedran at the address below. When customers shop on AmazonSmile (smile.amazon.com), the AmazonSmile Foundation will donate 0.5% of the price of eligible purchases to the charitable organization selected by customers. Every time you shop from Amazon with your AmazonSmile account, The Club will get .5% back from your purchase!